Take your iPod for a Drive. 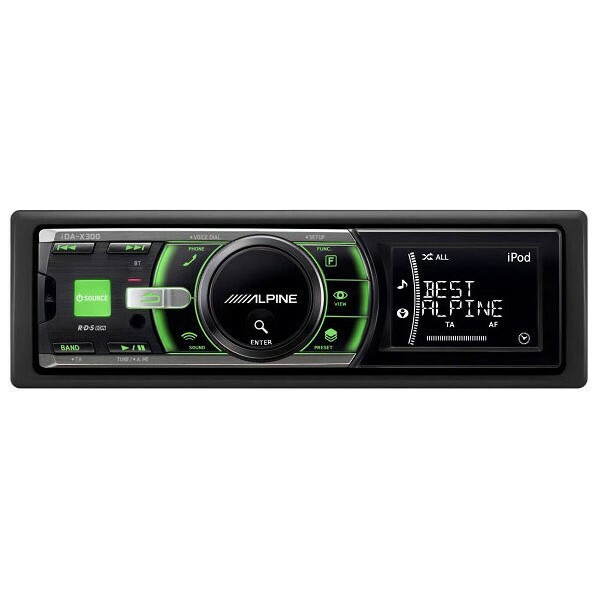 The iPod is a great way to listen to your favorite music and Alpine offers the best solution for integrating it into your vehicle- with superior sound quality and full control. 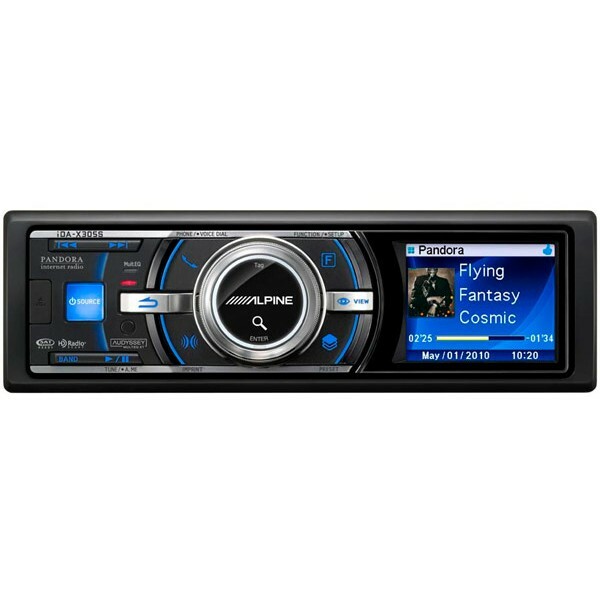 The iDA-X300 is a dedicated media receiver (this deck has no CD mechanism) that provides seamless control of your iPod and many other popular digital devices. Control your iPod directly from the receiver and find songs quickly as you expect to find them on your iPod, via Artist, Playlist, Album, Genre, Podcast, or Composer and more. Tons of music? Find it fast! With Alpine�s exclusive QuickSearch technology, you�ll be able to find what you want, the quickest and easiest way possible. The iDA-X300 features a crisp 2.2� LCD with 2-line display so you can see what you�re grooving to. 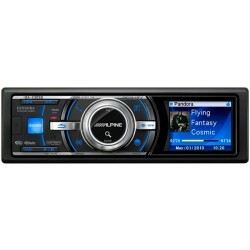 A large Rotary Encoder Knob gives you easy access to all your iPod content as you breeze through an easy to use interface. Or just add an optional remote control for extra convenience. You can also use the rear USB connection to enjoy USB mass storage devices � Got a thumb drive or hard drive loaded with your favorite MP3s? Plug it in and view up to 10,000 files woth of music in up to 1000 folders, organized into 8 folder levels.